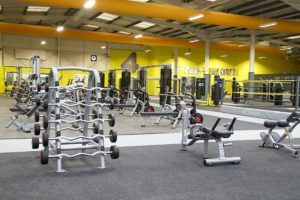 Proventus Capital Partners III has provided a GBP 42 million senior secured facility to UK gym operator Xercise4Less. 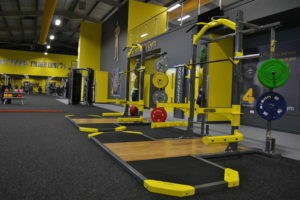 Since opening the doors of the first Xercise4Less gym in 2009, the company has worked to revolutionize the fitness industry and has grown to become one of the largest value brand fitness clubs in the United Kingdom, in terms of membership and facility size. The company now has nearly 350,000 members across circa 50 clubs. The facility is used to refinance existing debt and for the expansion of the company. The number of clubs is forecast to grow rapidly over the coming years. Proventus Capital Partners considers Xercise4Less to have a strong market position and being well positioned to continue to roll out its club concept. Xercise4Less provides a gym offering at rates which are often 50 percent lower than other gyms, proving that cost does not have to be an obstacle for better health. Proventus Capital Partners is looking forward to working closely with the owners and management to support the company in its growth ambitions going forward.